What do you do when a friend asks “When was the last time you attended a leadership training?” I acknowledged it had been over five years and signed up for training in Columbus, Ohio. The first training builds upon the foundations of leadership that I had learned from various camps across the country. I challenged myself to attend a three-month series of trainings. Nevel Trainings is a leadership education program that emphasizes community service and outreach through the Vision Impact Program. My fellow teammates in the program have committed to raising at least $110,000 for Big Brothers Big Sisters of Central Ohio. Big Brothers Big Sisters provides children facing adversity supported one-to-one relationships that change their lives for the better, forever. 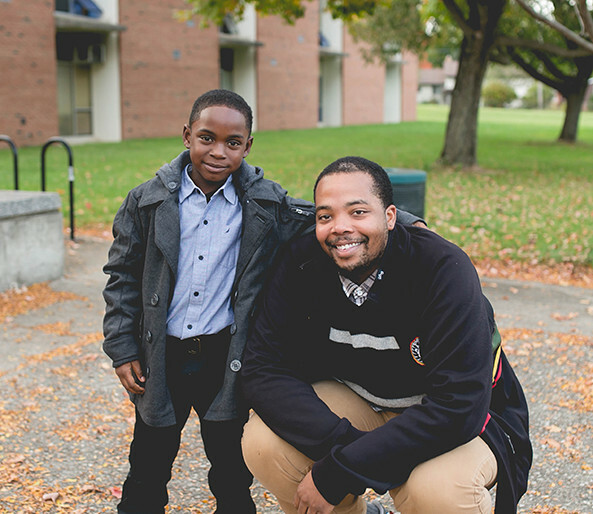 For the past fifteen years, Big Brothers Big Sisters has provided mentorship and summer camp experience to more than 2,000 Central Ohio children with incarcerated parents through their Amachi program. As a result of these efforts, the U.S. Department of Health and Human Services selected the Amachi program in 2008 as one of five benchmark programs out of 220 that serve children of incarcerated parents. Roughly 25,000 children in Central Ohio have had a parent in jail or prison. These kids grow up in difficult circumstances, and are at risk for depression, anxiety, and hindered academic achievement. Our vision is that every child with an incarcerated parent knows love, support, self-esteem, and joy. The Amachi program supports that outcome in every child who participates. Costs per child are approximately $2,100 to create a new mentoring relationship and provide support for the first year in the Amachi program, plus $450 for a week of summer camp at Camp Oty’Okwa, which is owned and operated by Big Brothers Big Sisters. 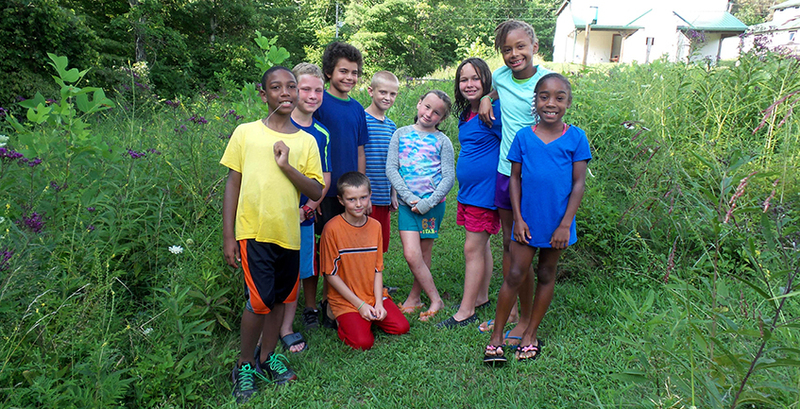 The camp experience is crucial to a child’s mental, physical, and social growth. 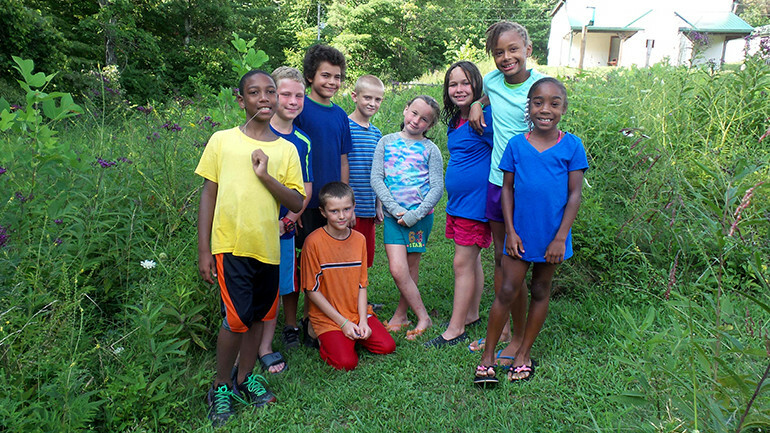 The camp program is for any child in BBBS. We teamed up to provide funding and supplies to support the programs and services offered by Big Brothers Big Sisters of Central Ohio. On behalf of our Next Level team, I hope that you will join us in supporting BBBS. We have a vision to create a program like this here and have started talking with our local chapter of BBBS. It’s a smart program to model and support. We accepted this challenge to start on April 25. Please respond with urgency since all donations must be received by May 18. Donations can be made online at www.nextlevelgives.com/vip9. Checks should be made out to Big Brothers Big Sisters of Central Ohio with Next Level VIP9 on the memo line and given to Kori Daniels. Thank you for your generosity and for fighting for our future generations. 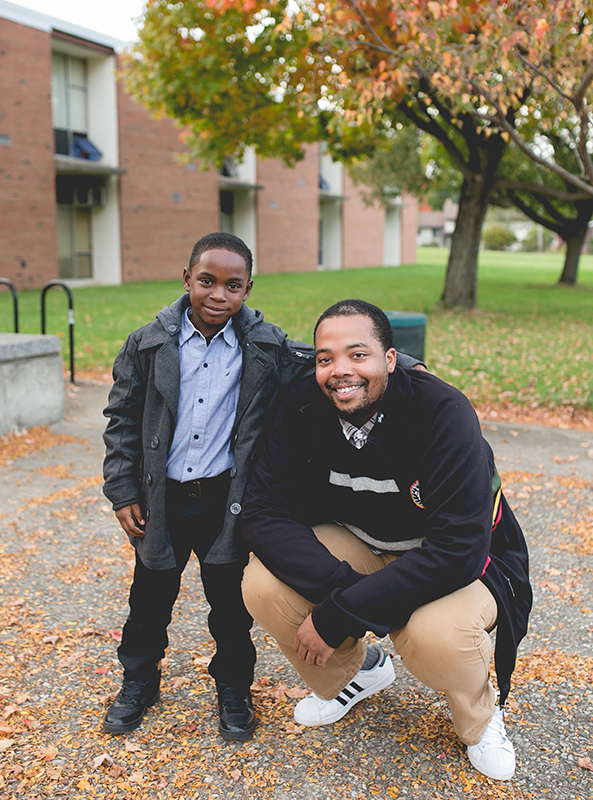 These are photos of youth and mentors from the BBBS and the Camp in Ohio.